Members of the KJ Harrison Cares team were on hand this Saturday, January 28, 2017, to participate in the 27th Annual Alzheimer Society’s Walk for Memories. 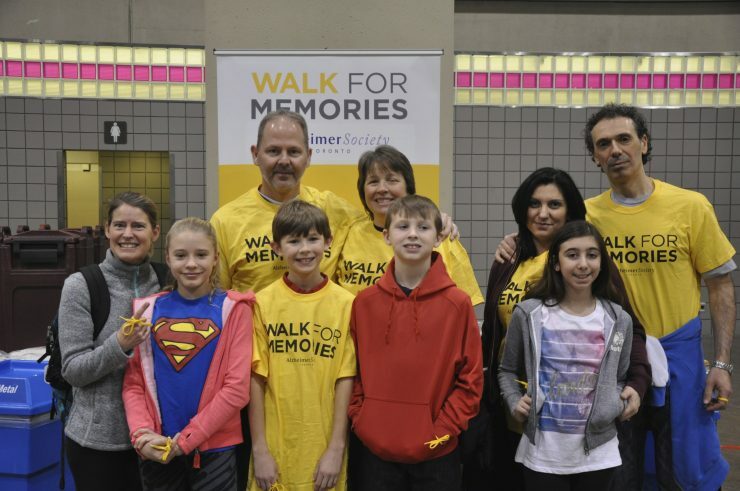 Joining over 1,450 people at the Metro Toronto Convention Centre, we walked a 2KM route, helping to raise close to $600,000 to fight for a future free of Alzheimer’s disease and dementia. KJ Harrison is very pleased to have this opportunity to volunteer our time with this worthy cause.